Komplete 12 Ultimate delivers the entire range of 65 Komplete Instruments and Effects in one package – premium sonic tools with unrivalled power for production, composition, live performance, and sound design. 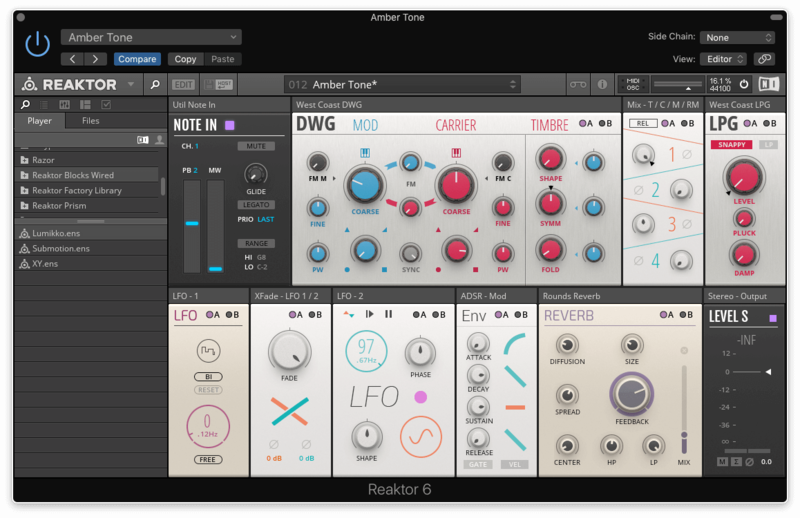 Get Kontakt 6, Reaktor 5, and Guitar Rig 5 Pro, plus the monosynth Monark and the re-designed BATTERY 4. You'll also get Scarbee Rickenbacker Bass, Action Strings, Session Hоrns, Abbey Road Vintage Drummer, and Damage for truly limitless possibilities. And the Reverb Classics, Premium Tube Series, and Solid Mix Series deliver a complete studio effects suite. From initial idea to finished production, Komplete 12 is all you need. 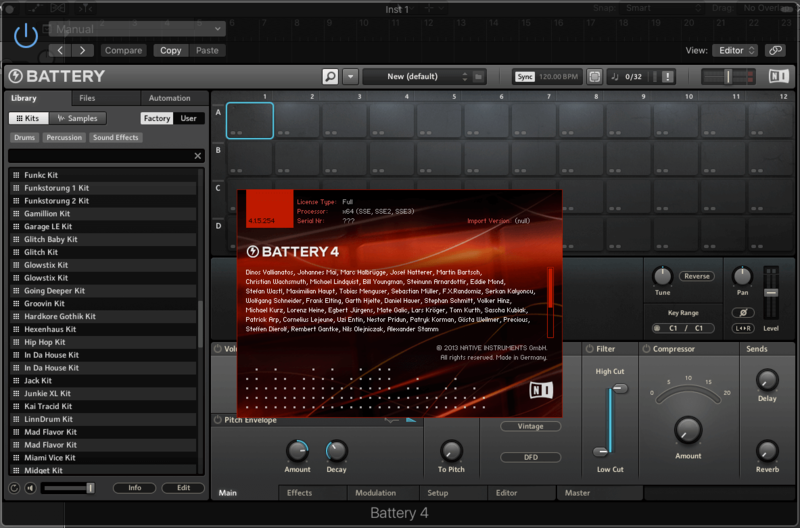 Komplete Instrument and Effects deliver peerless integration with Maschine Studio, Maschine, and Maschine Mikro. 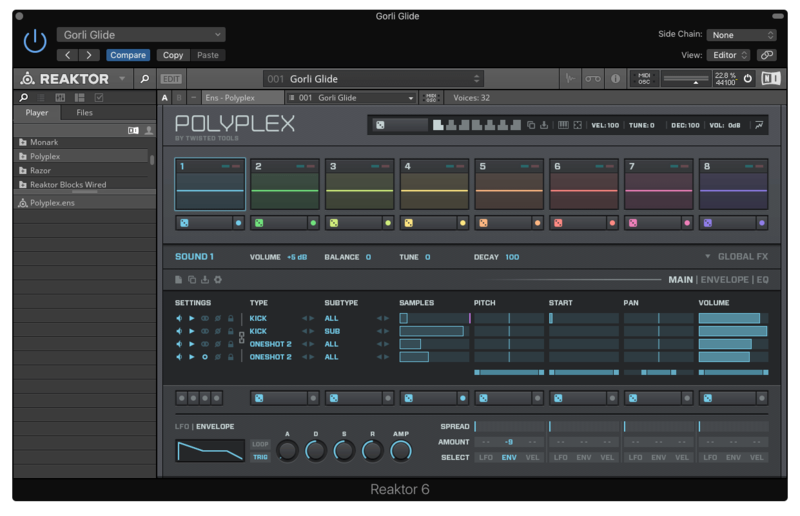 Find all Komplete Instruments and Effects (or any other VST or AU plug-in) in the new tag-based attribute browser and exponentially expand your production possibilities with total hands-on control. Browse your entire instrument library directly from Maschine Studio's beautiful hi-res color screens, then start tweaking and automating sounds and performances directly on the hardware – an immediate, expressive way to play Komplete 12.